Earn a Mathematical Sciences degree at Montana Tech. The continuing rise in computer automation requires professionals with training in mathematics and data analysis, and students emerge from our campus fully prepared to excel in these fields. Offering a major, minor and teaching certificate, Montana Tech prepares students for graduate school or careers in the private sector, medicine, law, education or government. 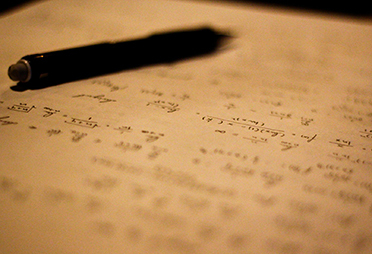 Our undergraduate curriculum features both pure and applied mathematics. Our teaching certificates in secondary mathematics are offered in a dual program with the University of Montana Western. Students receive individual attention and work closely with faculty. They also have many opportunities to travel to national and international conferences and serve on state and national committees. Our students are consistently nominated for Rhodes and Goldwater Scholarships, and graduates like 2014 University of Iowa Chancellor’s Medallion recipient Joseph Cavanaugh are examples of our students’ success. The department offers three different tracks for students interested in majoring in mathematics. 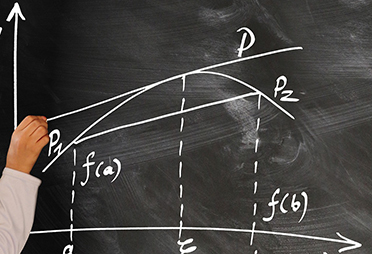 The demand for Mathematics Majors is predicted to increase by 33% in the next decade. Our faculty are dedicated to providing our students with the best possible education.